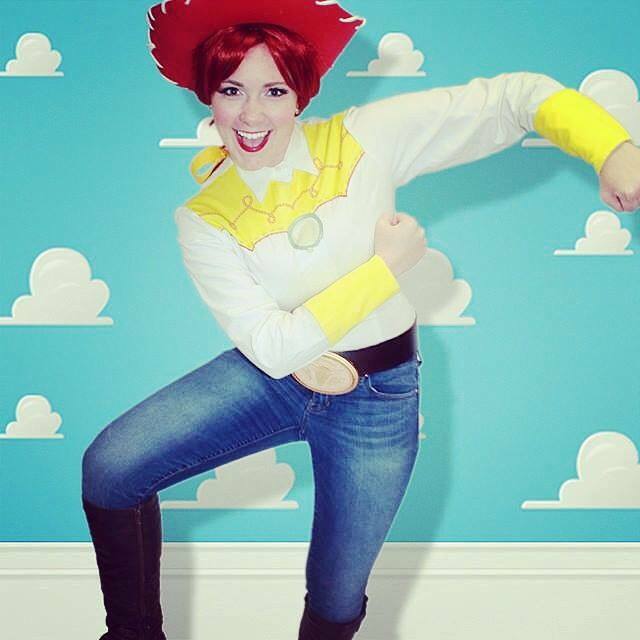 Theme parties and princess parties available. Looking to throw your child the best at-home birthday party ever? 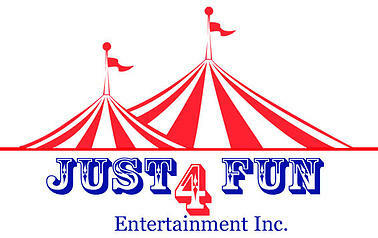 Just 4 Fun Entertainment Inc provides high quality rentals, amazing entertainment and unforgettable events. From inflatables, entertainment and specialty rentals, to fun food carts and games–they have it all! Just 4 Fun Entertainment, Inc. has been servicing the Hudson Valley since 1995 and takes great pride in going above and beyond their customers’ expectations. With over 20 years experience as a full service entertainment company their main focus remains on quality and safety. The company’s high standards are apparent with the calibre of their equipment, which is handpicked from the best manufacturers. Their professional , well trained staff, flexible rain policy and proper insurance provides their customers with a peace of mind at their events. Just 4 Fun Entertainment services Westchester, Putnam, Dutchess, Fairfield and East Orange counties.